Summary: In common words there is no Difference Between Barcode Reader and Barcode Scanner. Because some people used to call barcode reader a barcode scanner. So there is not much difference between these two terms. One should not get confused about their differences. It’s only what you call it (a barcode reader) you can call it a barcode scanner or barcode reader whatever you want. A bar code reader, also called a bar code scanner, is an optical reader that uses laser beams to read bar codes. A bar code is an identification code that consists either of a set of vertical lines and spaces of different widths or a two-dimensional pattern of dots, squares, and other images. 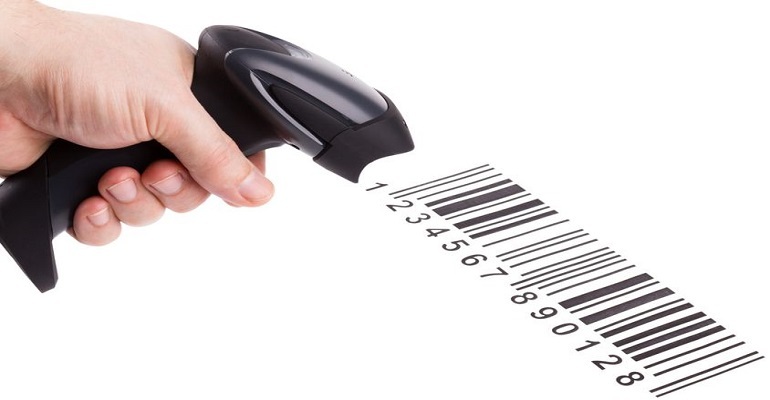 The bar code represents data that identifies the manufacturer and the item. A newer type of bar code, called a 2-D bar code, can store much more data than the traditional linear bar code. Manufacturers print a bar code either on a product’s package or on a label that is affixed to a product.